Most vehicles are started by a 12-volt battery that turns the engine. While the car is running, the alternator recharges the battery so it can start your car the next time. 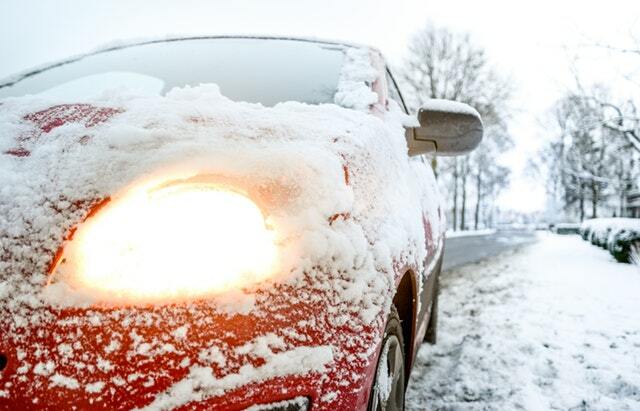 But car batteries lose power when temperatures drop below 32°F (0°C) – and even lose half their power when the temperature drops below 0°F (-18°C). These easy-to-follow diagnostics and maintenance tips can prolong your cold-weather battery life. How do I know if my car batteries are on the way out? Oftentimes, it’s easy to tell if a car battery has failed: It won’t start your car. But usually, you can see the signs and replace a dying battery before it leaves you stranded or late to work. The first step is checking the age of your car battery; you’ll see the manufacturer’s date on the battery. If your starter battery is more than three years old, be sure to have it tested and plan for its eventual replacement. Your headlights or interior lights are dimmer than usual. Your car won’t quite start and the engine clicks – and you have to jumpstart it with jumper cables or a portable battery pack. If jumpstarting a battery doesn’t work, that battery is dead and ready to be replaced. A hydrometer is required to measure specific gravity. Many repair shops, battery retailers, and auto parts retailers will also test your batteries for free. IMPORTANT: Always consult the Safety First manual or follow your car battery manufacturer’s safety and testing procedures. Generally fully charged to lead-acid batteries will not freeze until they reach 76°F (60°C). However, the freezing temperature for partially discharge batteries is much higher. One of the most important factors to consider is a car battery’s Cold Cranking Amps (CCA). CCA is a measure of how many amps a battery can deliver for 30 seconds at 0°F, while not dropping below 7.2 V. Replacing the battery in your vehicle with the same or higher CCA rating as the original battery is critical for reliable performance. All Crown Battery automotive starter batteries are at least 500 CCA, to ensure optimal performance during the winter. Click here to find out where you can get a replacement car battery.